GLENDALE, CA—Glendale Career College is honored to announce it has received the Reader’s Choice Award for the Favorite Career College by the Los Angeles Daily News. Every year readers choose their favorites of L.A.’s people, places and events; the annual publication is highly anticipated by its readers and features some of the best local food, entertainment, stores and professional services. Among these categories is Favorite Career College, in which Glendale Career College has been proudly awarded. 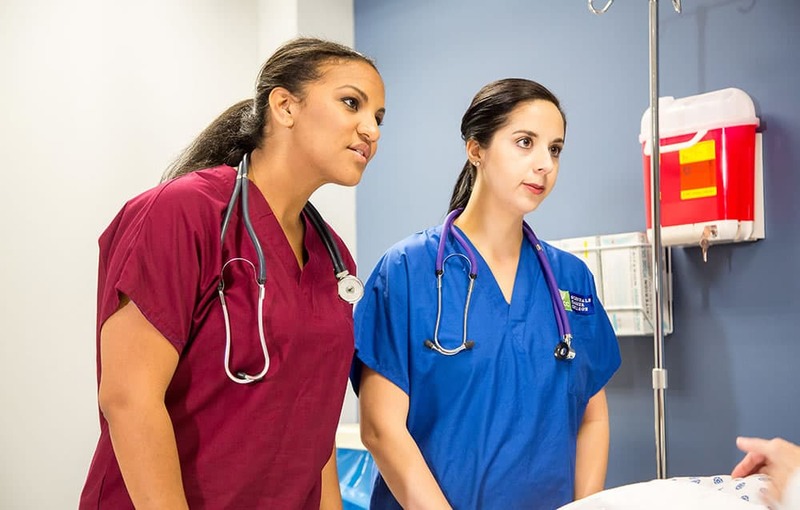 The recognition is extra special to Glendale Career College, because it is voted on by people in the local community, people who have experienced and benefited from the College’s high-quality, hands-on training firsthand. Beylor Meza, Glendale Career College’s Chief Operating Officer, echoes this sentiment. “We are so humbled and proud to be selected for this award. It means a great deal coming from the people who have directly experienced what this College has to offer,” he shared. 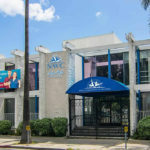 Glendale Career College has been serving Glendale and its surrounding communities in Los Angeles for the past 70 years, providing affordable health care career training. The College is truly honored to receive this award, and would like to thank the readers for this recognition. The annual special edition was published this week and can be found onthe Los Angeles Daily News website: www.dailynews.com.